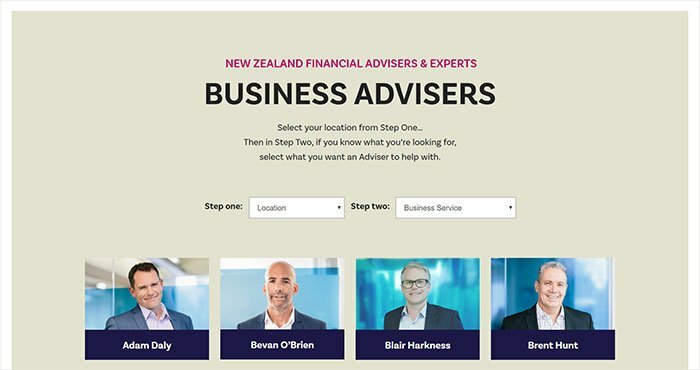 AdviceFirst help thousands of New Zealanders stay on track, by offering expert advice. 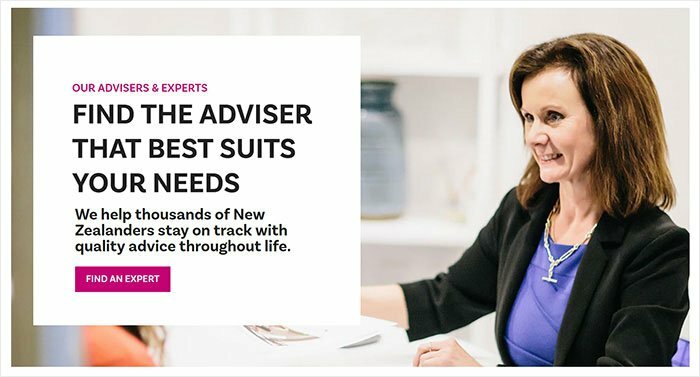 Their advice helps both individuals with their personal finance, as well as businesses with superannuation and insurance. And, since their recent merg with POD Consulting, they now also offer exceptional HR services. AdviceFirst’s immediate requirement was a speedy turn around time. The teams goals were being hinderd by the existing site, largely due to an unresponsive web design, so time was of the essence. Without detracting from important decisions, precise code and indepth research, we needed to launch a 200 page website, ASAP. Thanks to the efficient team at AdviceFirst, our super streamined internal processes were able to make it happen. We created and adhered to a strict timeline. This made internal communication and sign offs within their large organisation far easier to manage. 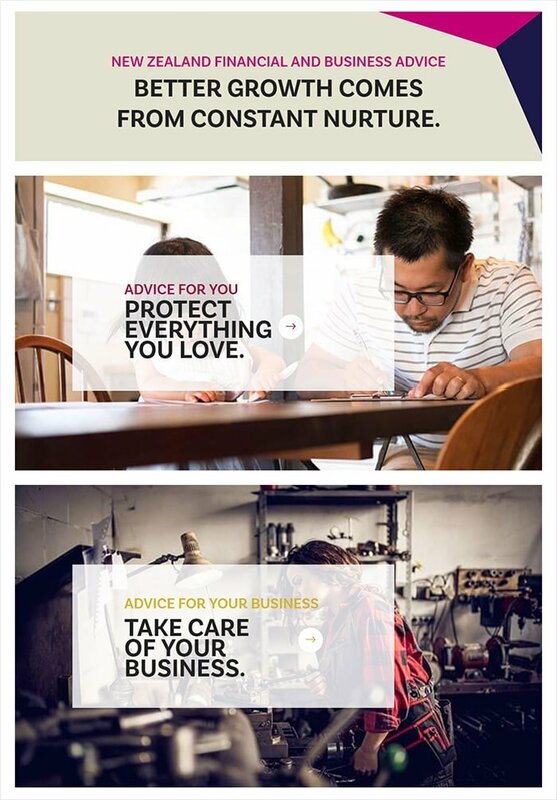 Given Googles recent algorithm change, a mobile friendly web design is no longer a nice-to-have. Responsive web designs are an essential for every business, including AdviceFirst. 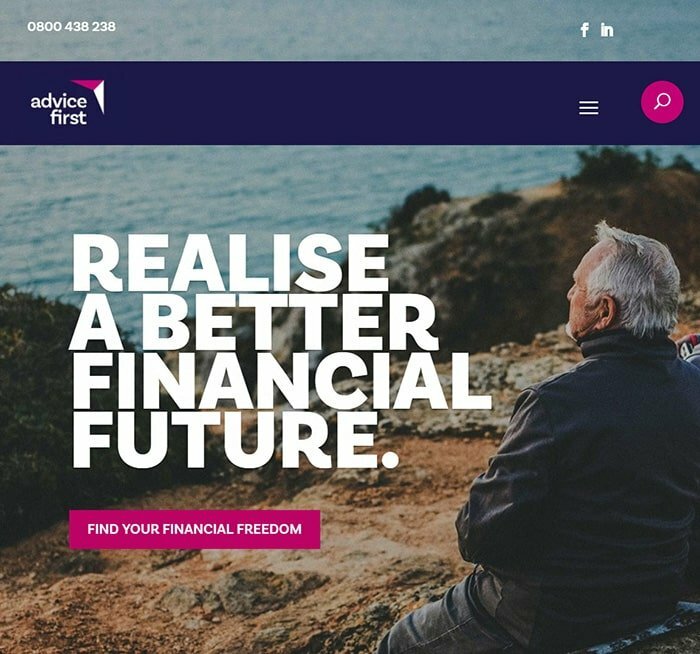 Having already felt the impact since the mobile-first indexing started, AdviceFirst were eager to see this functionality in place. And of course the introduction of the mobile friendly web design as mentioned above, allowing potential clients to interact seamlessly with their website, regardless of their device type. 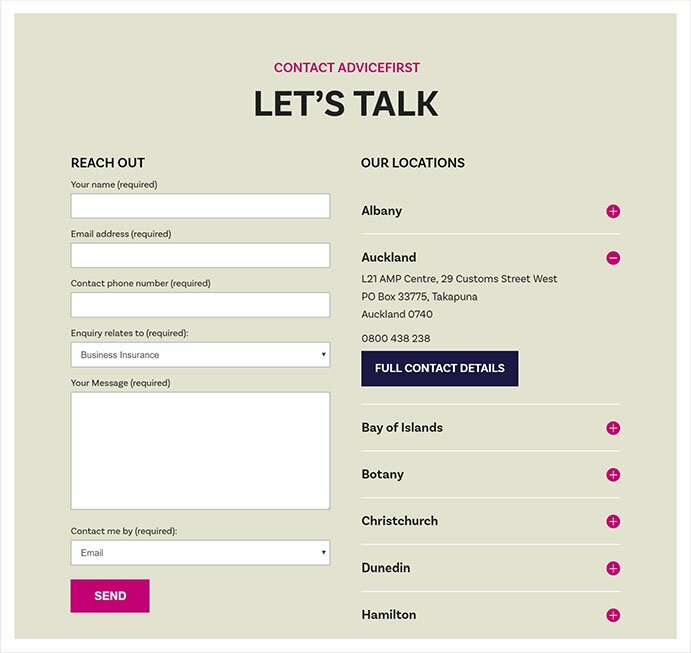 AdviceFirst have offices located throughout New Zealand. Part of our researched SEO recommendations was to improve the way that each office location was delivered to Google. When it comes to local search (when your target market is restricted by location i.e. finding an Auckland dentist instead of one in Brisbane), there is a right way, and a wrong way. Increased visibility for local searches on Google does not happen by default. Alongside our SEO strategoy to retain and improve their existing organic ranking, we bolstered their local presence for all offices throughout the country. The ability to introduce complex or restrictive website development without being hindered by Plugins. Wonderful to work with. Enthusiastic, knowledgeable and efficient, Phancybox listened to our goals to deliver exactly what we asked for. We look forward to the next phase of our project work with Judy & Nick.